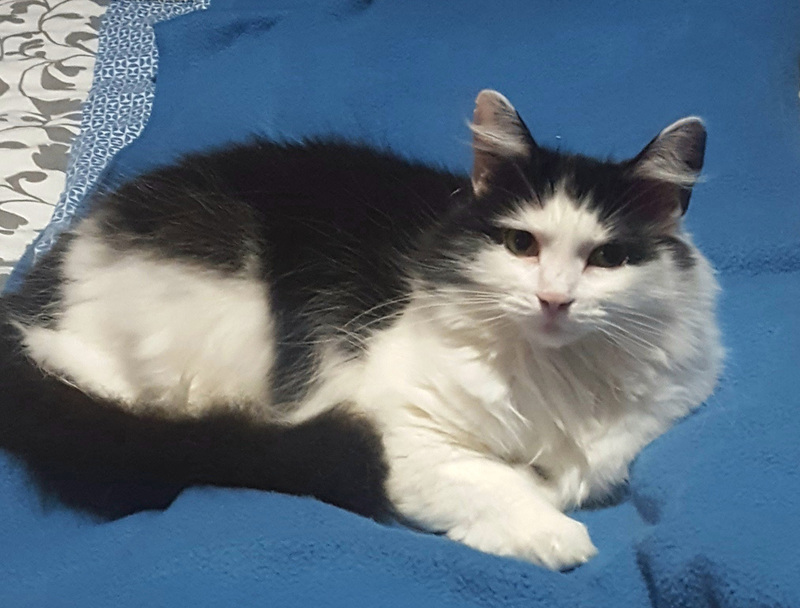 Erin grew up in the Windsor area and always knew that she wanted to work with animals in some way. 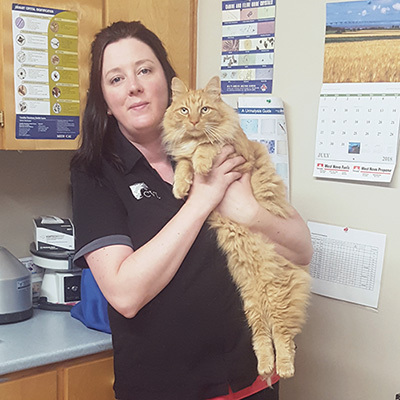 She graduated from the Veterinary Administrative Assistant program at Eastern College in Halifax in 2006 and began working at Cornwallis Vets, Three Mile Plains location the same year and now can often be found working in the Kentville clinic as well. 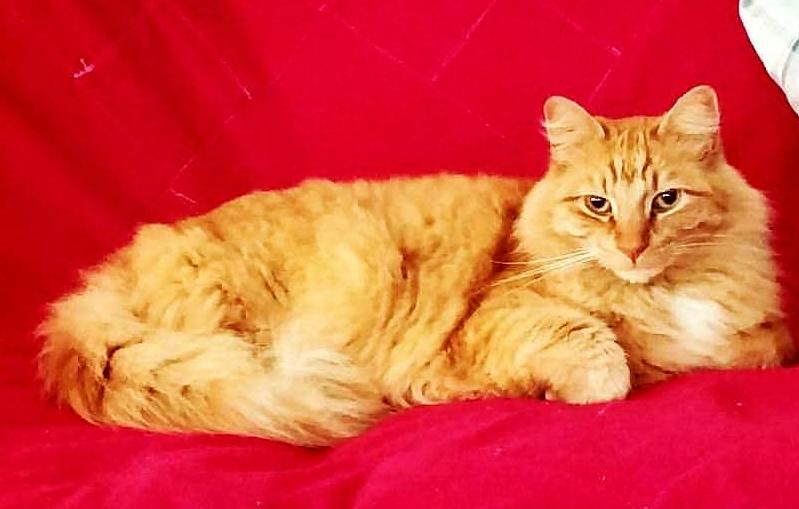 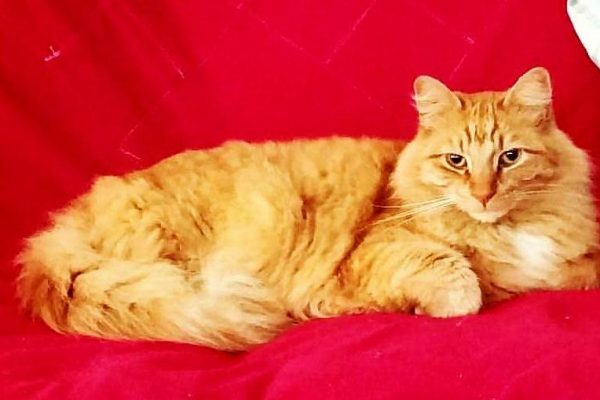 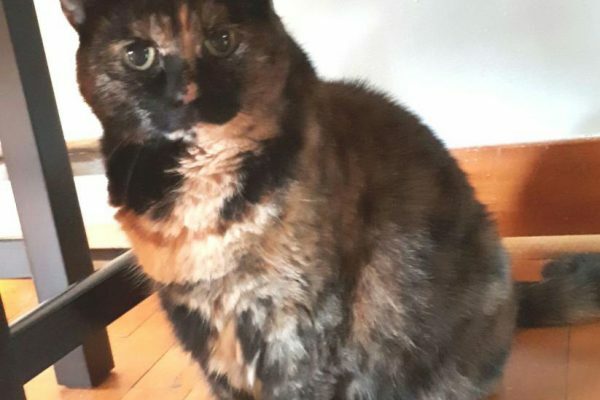 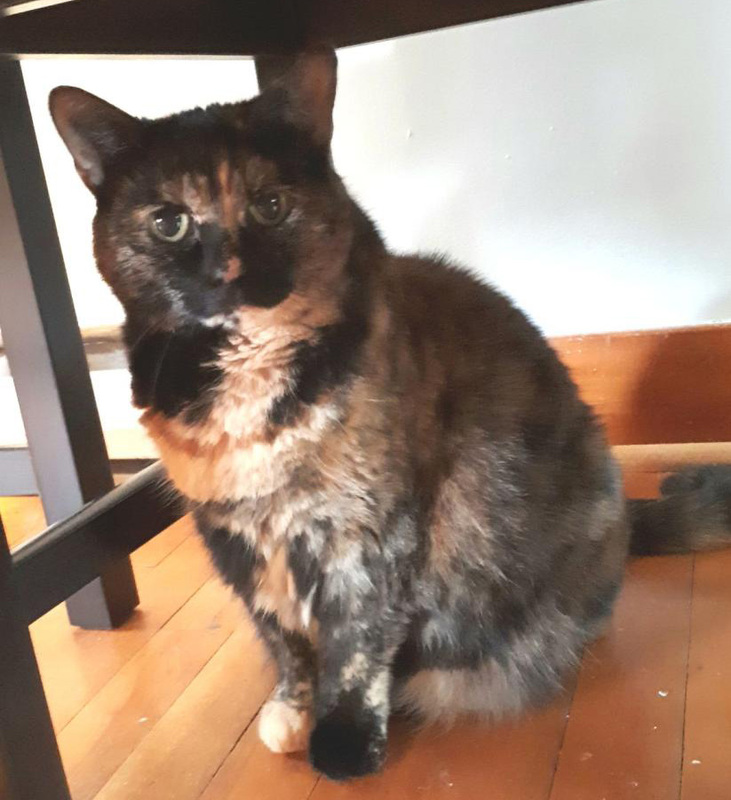 Erin resides in Windsor with her family, 3 cats Jon Snow, Rogue, Birdie and an adopted hamster Bojack, along with the occasional foster kittens! 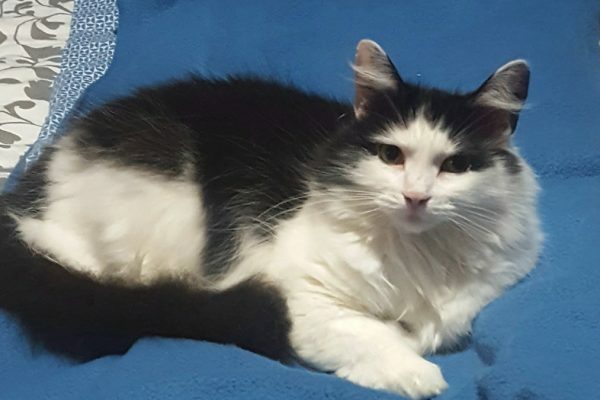 In her spare time, she enjoys camping and gardening and is really good at Sudoku races!